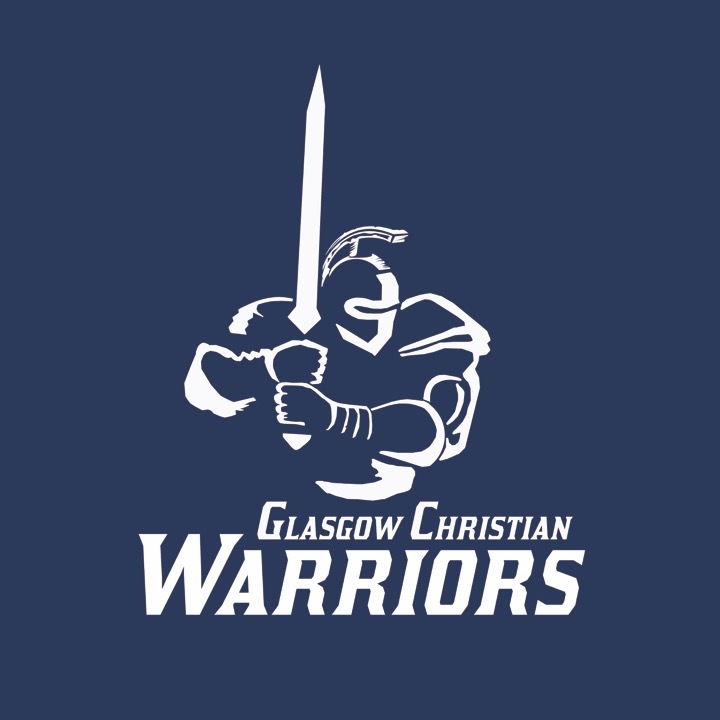 Glasgow Christian Academy offers a variety of opportunities to showcase our school for prospective students and parents. We want to help you get to know GCA and all that we have to offer. Call to set up a private tour, student shadowing or parent observation day. We invite you to take advantage of these opportunities to get to know us better! Parents are welcome to schedule a private school tour and visit our classrooms on an individual basis. Visits can be arranged Monday – Friday from 8:00 am to 3:00 pm. Your visit will include a meeting with the Admissions Counselor and/or Principal, a tour of the campus, and an overview of our schools academics. Please call our Admissions Office at 270-651-7729 to schedule an appointment. Glasgow Christian Academy’s Student Shadowing Day is available for all prospective students in grades 3-12. Student Shadowing is designed to give prospective students the opportunity to spend the day attending classes with a current student (of the same gender) in his or her current grade. This is a great opportunity for students to meet others and to explore the environment and exciting experiences at GCA. Students will participate in all classroom activities including academics and specials such as art, library, physical education, and music during their time with us. Prospective students’ parents have the opportunity to observe various classrooms and school events. A Parent Observation Day encompasses an overview of the school, visits to several classrooms, and a meeting with the Principal. If you would like to attend a Parent Observation Day please call our Admissions Office at 270-651-7729 to schedule an appointment.